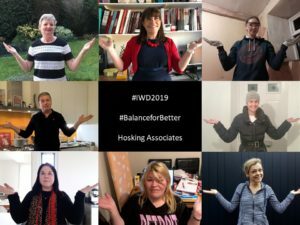 Louise Hosking and some of the organisations we work with strike a #BalanceforBetter pose for #International Women’s Day 2019. 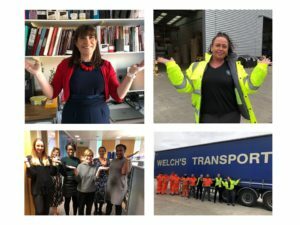 IWD2019 is the perfect platform to encourage greater involvement of women in the Health & Safety sector. The Hosking Associates Crew come together to show their support too.